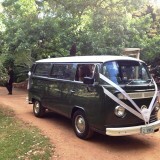 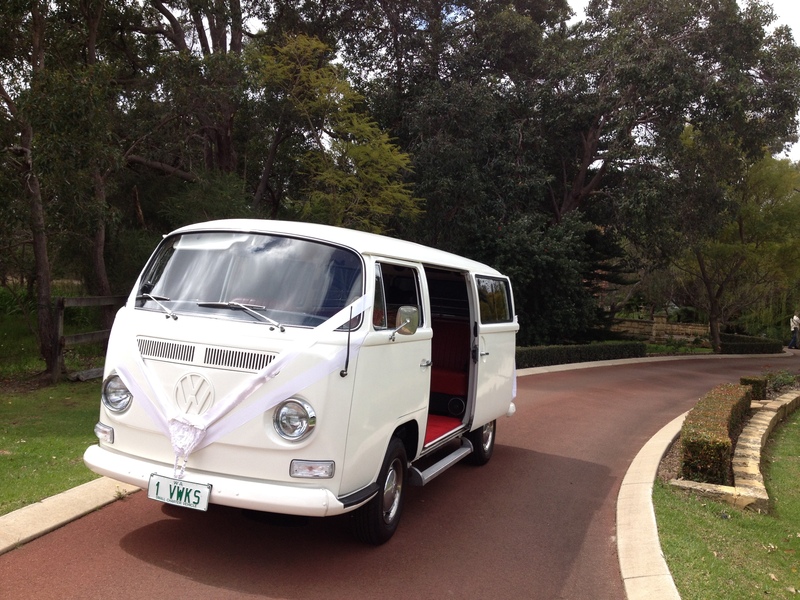 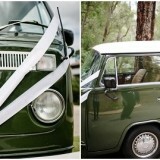 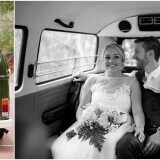 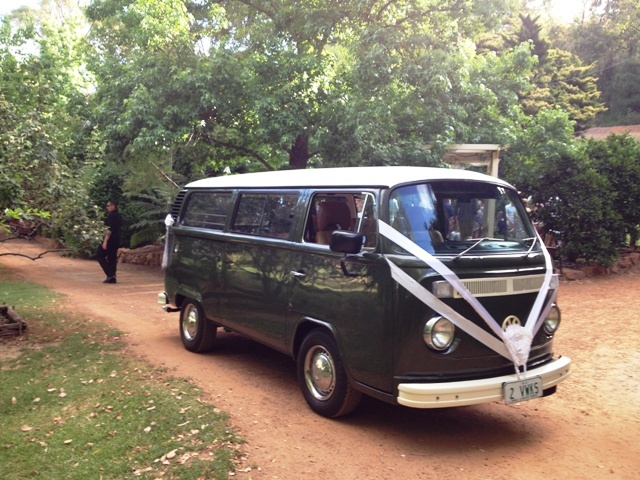 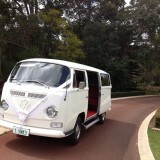 Why hire a LIMOUSINE when you can hire a vintage Kombi? 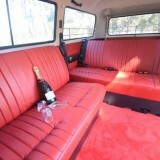 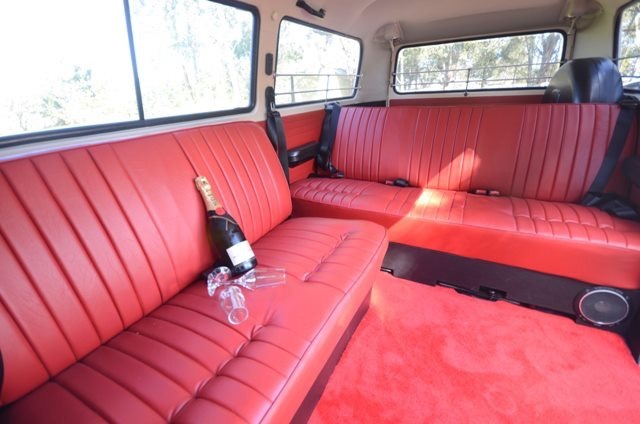 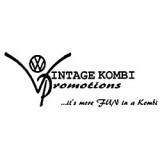 Vintage Kombi Promotions offer a TRULY memorable experience. 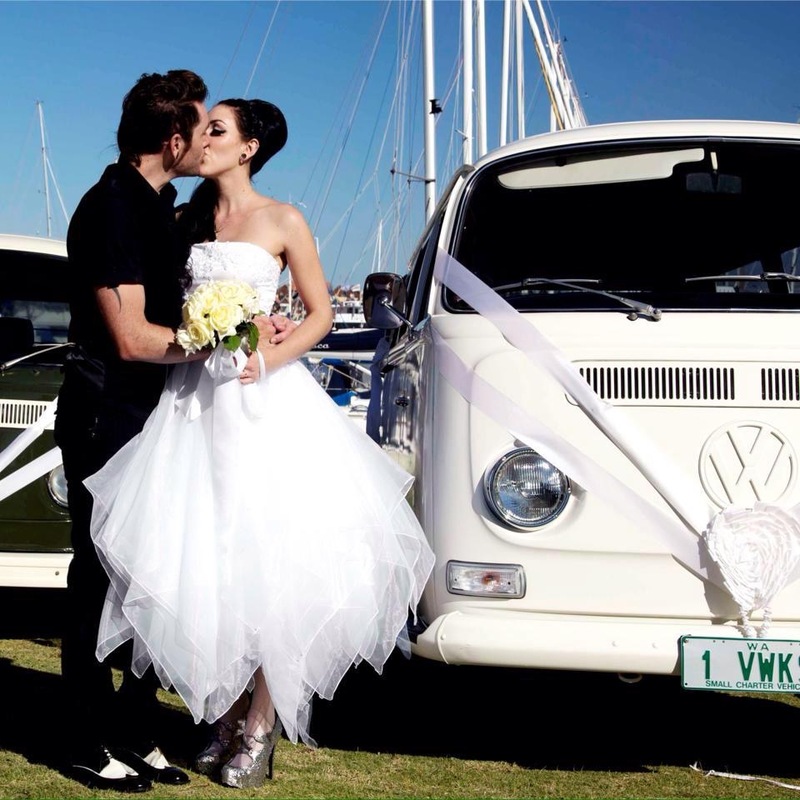 Hire one of our vintage KOMBIS, named Bella and Sergeant, whom are PERFECT for taking you to your wedding , school formal, corporate function or other special event in STYLE.